Browse: Home / SALT has become available online! SALT has become available online! 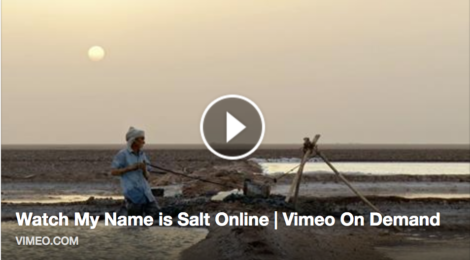 “My Name is Salt” has become available online worldwide! Additionally, it’s out on Amazon Video @ www.amazon.com and www.amazon.co.uk !